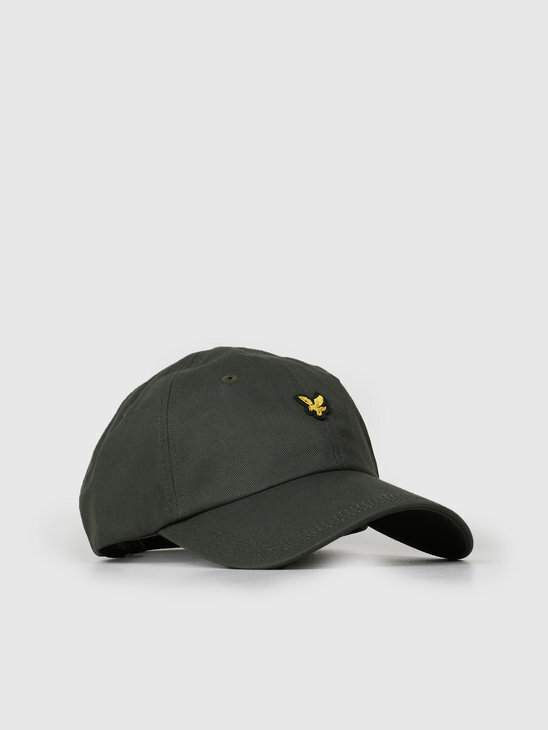 The basic caps from Lyle and Scott will complete your casual look! The caps are of good quality and are made of a fine fabric that allows you to walk comfortably with your cap all day long. 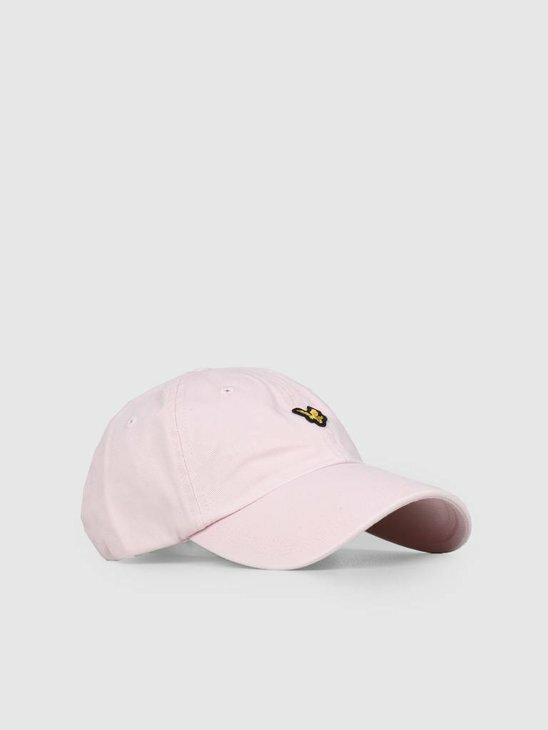 The caps give you a summer feeling and bring you a classic look. 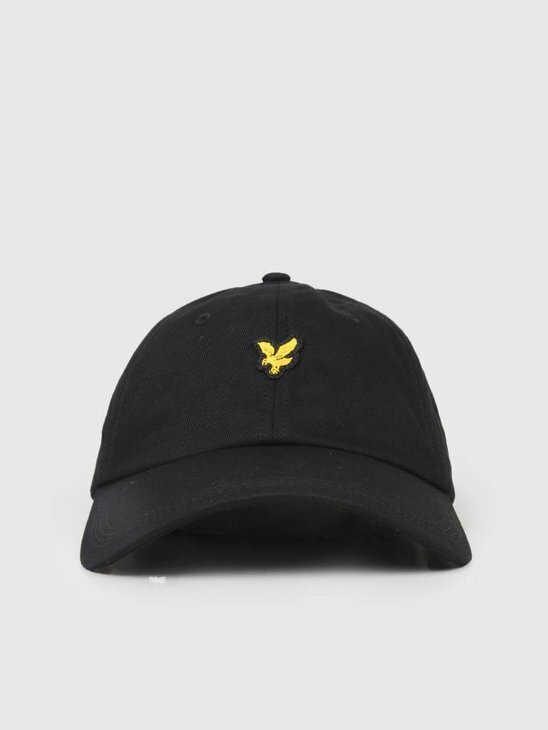 An example of a Lyle and Scott cap with a classic look is the Lyle and Scott Cotton Twill Baseball Cap in the colors black and blue. 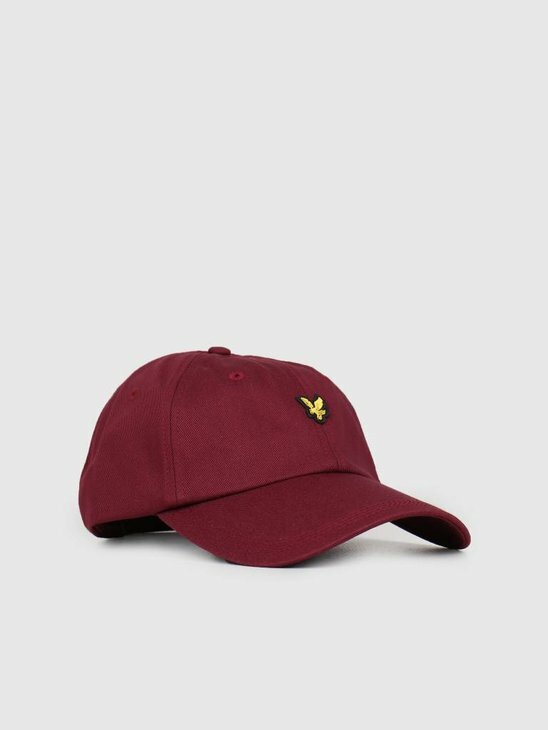 The most famous caps from Lyle and Scott are the Baseball caps. Based on American baseball, the caps are of good quality and have a professional look. The caps are easy to wear for any occasion and offer a lot of comfort. 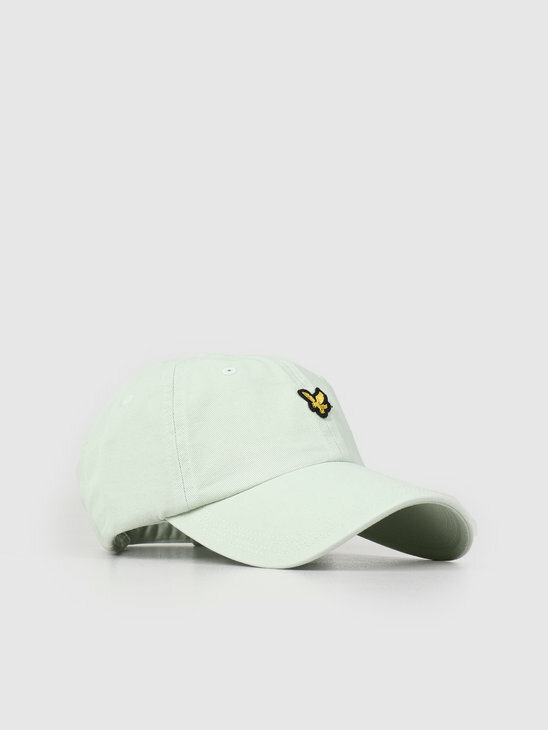 The classic Lyle and Scott Baseball Cap is available in the colors green and red. For a more washed look than there is also the Lyle and Scott Washed Twill Baseball Cap in the colors purple and green. For a bucket hat there is also the Lyle and Scott Cotton Twill Bucket Hat which is made of 100% cotton.